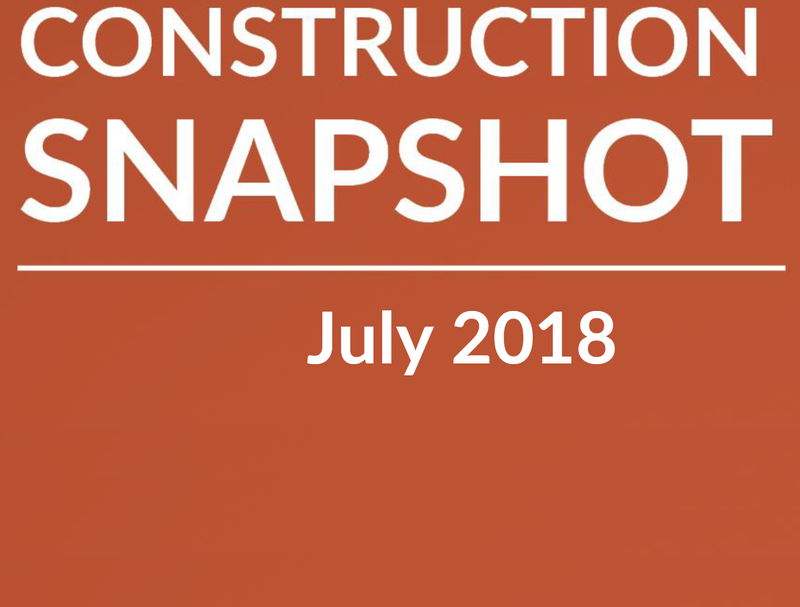 The Construction Snapshot provides an overview of construction industry activity valued at greater than $500 000 in the Northern Territory. 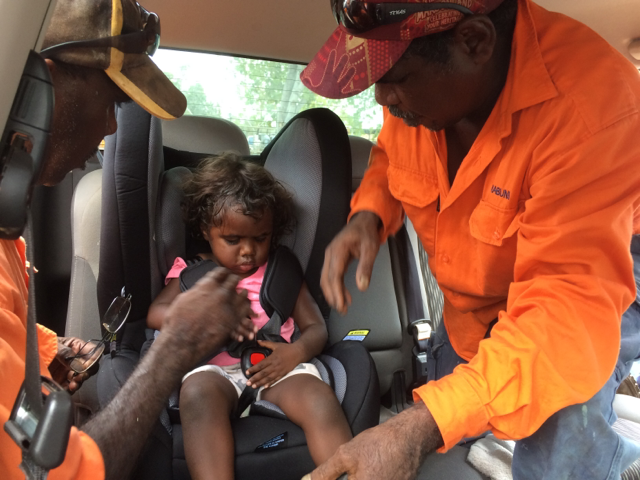 The Department of Infrastructure Planning and Logistics is proud to congratulate our Towards Zero partner, the Northern Territory Motor Accidents (Compensation) Commission (MACC) and their delivery partner Kidsafe NT. The Northern Territory Government has released ‘Planning for a Vibrant Future’ – a planning document which outlines the vision for the future Northern Territory, and undertaken in consultation with industry and the community. Motorists are advised that works to upgrade the intersection on Chung Wah Terrace and Emery Avenue are anticipated to commence mid-September 2018. Work is underway on a $7.5 million Territory Labor Government flood mitigation project at Rapid Creek. In February 2018, the Australian Government announced a compulsory recall of vehicles with defective Takata airbags. These airbags can misdeploy causing death or serious injury.